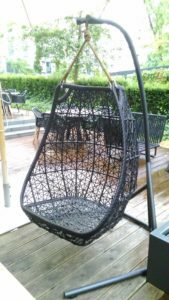 Thanks to the internet, you can but a hammock chair that is made from anywhere in the world, there so many options to choose from, it is crucial to ensure that you not only buy a portable hammock that is ideal for your, but that you get the right one from a respected company. There are so many such engines on the internet, and Google is a reliable one. 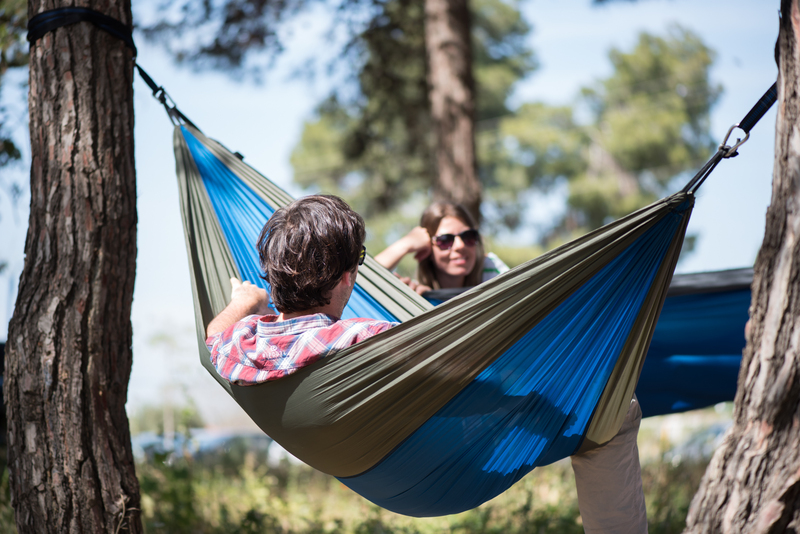 It can help you look for different types of portable hammock. You will stumble upon thousands of stores from Brazil, Belize, Nicaragua, Mexico, Guatemala and so many other countries. However, for ease of communication, it is advisable you deal with people who communicate in English. That way, you can sort things easily. Before you buy a portable hammock chair, it is crucial to understand the requirements of the chair, so that you get the right chair. Whether you are looking to purchase a chair for your kids, multi-person, indoor or outdoor or decoration, you need to understand various stipulations before you purchase your hair. Before you purchase the chair, make sure you thoroughly check the material keenly. For instance, a nylon made portable hammock is very light, but the problem is, it is not comfortable at all. A cotton chair is more comfortable and can withstand harsh weather conditions. One thing you need to note is that you should never swing or spin the hammock chair, because this may lead to injury or failure. In addition, you should always inspect all the focal points of the suspensions and attachments. Do not use the hammock chair if you see any signs of wear and tear. 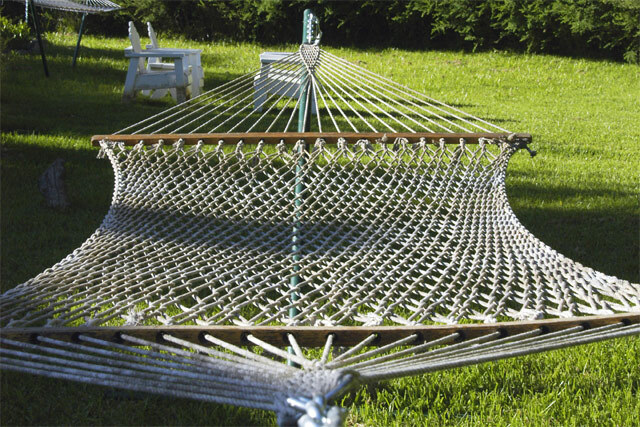 Some of the parts that come with the hammock chair include a woven seat and a bar assembly, one 2 ½ inches S hook and one 5/8* 4 ¼ screw. For the chain, you can use the 3/16 inches number 2 type. The chain can be found in most stores within your locale. You can calculate the floor to support beam and deduct 5.6 inches to get the chain length. In addition, the S hook must be approximately 6 inches from the floor, so that there is an extra 6 inches of chain to wrap under the swivel. Before you hang your chair, you should ensure the suspensions and loops arms are straight. Sometimes, they tangle or twist during washing or when in transit. You can use exposed wooden beams such as gazebo, ceiling or patio cover. If the beams are exposed, you are done. You only need to place the hook at the heart of the beam. Do this until half of the hook is exposed. Lastly, you should always check all the points of attachment and suspensions for signs of wear and tear. If you notice any kind of abnormality, just discontinue using the hammock chair.